We often forget that writing poetry requires us to use the writing process just like any other genre of writing. 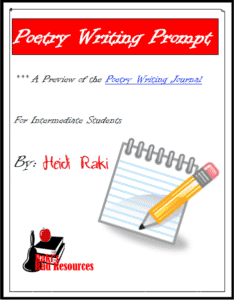 This Poetry Writing Prompt will walk students through the writing process for a piece of poetry, helping them to see how the writing process applies to this genre of writing. 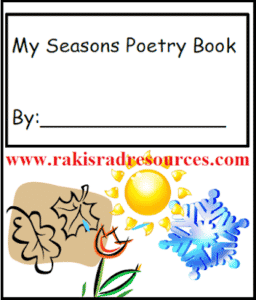 Download for free today from my Teachers Pay Teachers store.